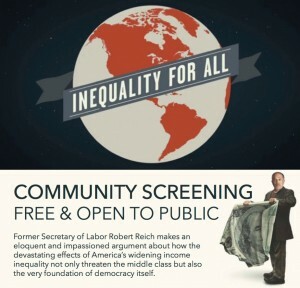 This month The Zeitgeist Movement Queensland will screen Inequality For All, a documentary by Former U.S Secretary of Labor Robert Reich, who makes a passionate argument about how the devastating effects of America’s widening income inequality not only threaten the middle class but also the very foundation of democracy itself. For more information check out the website. Here is a short trailer of the film. We will also screen a short movie about slavery in the seafood industry. Matt Berkowitz who is part of the global lecture team put up a lecture called How to Know What’s True: Assessing Scientific Research. Apparently Matt’s talk caused some controversy amongst some TZM members and even requested to be removed from the global chapter’s YouTube channel. In response to these requests, there have been comments like “We need to Science Up TZM quite a lot” or “You won’t win over people by insulting them”. We won’t watch this lecture on the day but would be great if a few people could watch it in advance to discuss. Please feel free to bring along your flash drive if you wish to share anything else. The event will be held in the Brisbane Square Library in the Community Meeting Room free of charge. Afterwards we usually head over the road for a drink and chat. 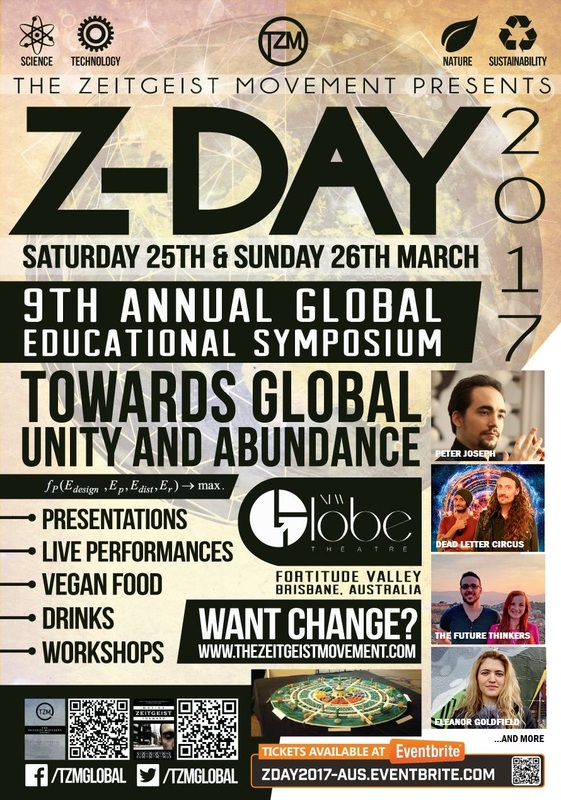 This is a perfect opportunity if you’d like to learn more about how we can have a positive future, or if you’d like to learn more about what’s happening in the movement locally, nationally and globally… and if you’d like to be more involved. It’s a great way to connect with others and is sure to open your mind! 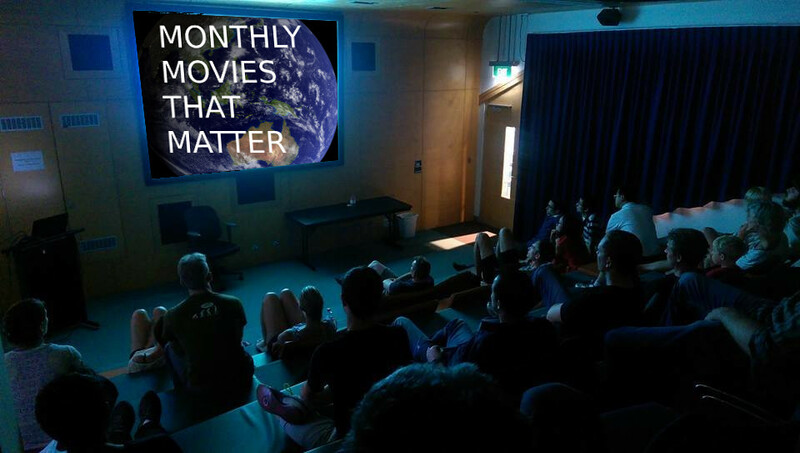 For those of you not based in Brisbane, please feel free to contact me at casey.d@zeitgeistaustralia.org to find out more about holding a Monthly Movies event in your region. Come along and share a drink and share a story with the Zeitgeist Movement Melbourne on Saturday, June 28, 2014 at 7:00 PM. Matt is moving from this office space so it is time to say goodbye and make plans for a new beginning for Zeitgeist Northcote. We would love your company and your ideas for the future. Friends are welcome of course! The Donate a DVD project is a non-profit campaign by zeitgeist members that automatically distributes large volumes of DVDs of your choice. You can choose to have them delivered to yourself or directly to any chosen address in Australia.